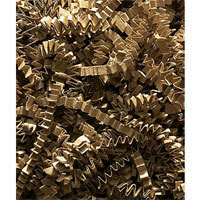 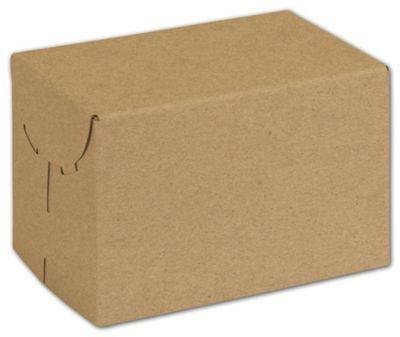 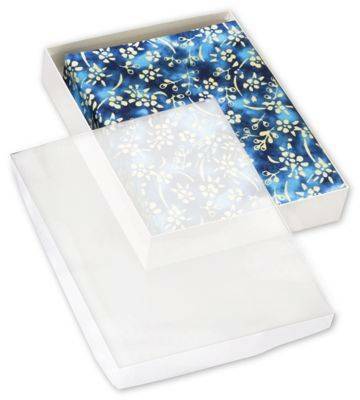 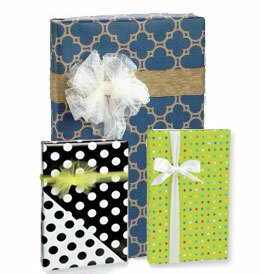 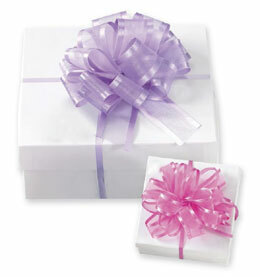 You have found a wholesale supplier of two piece gift boxes. 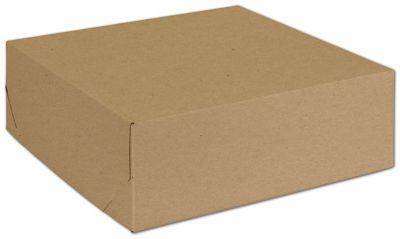 Boxes come in white, black, silver, Kraft and red. 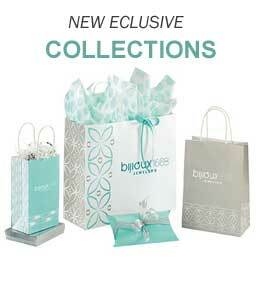 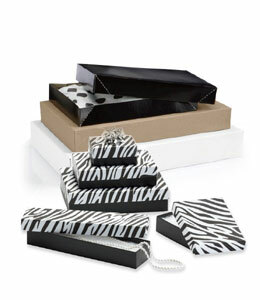 With many sizes to choose from your retail store can please customers with elegant looking gift boxes. 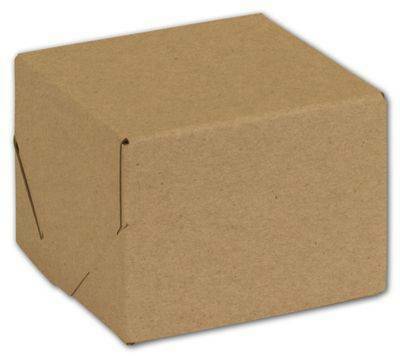 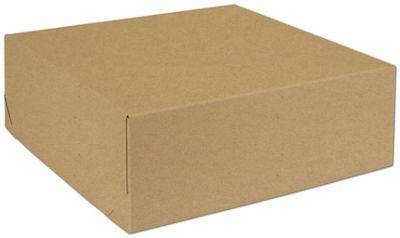 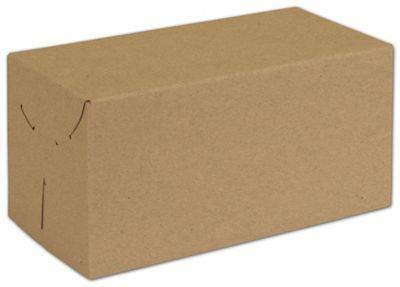 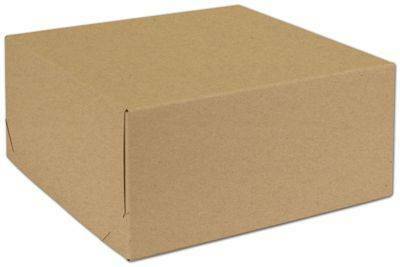 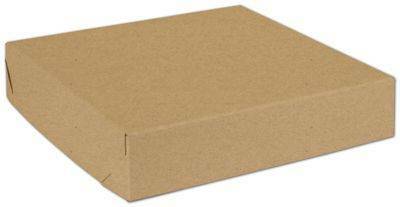 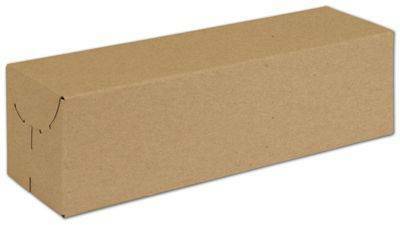 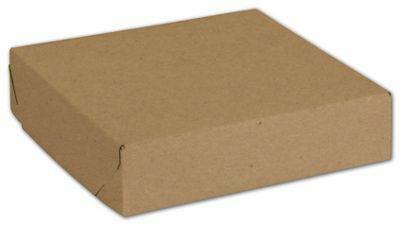 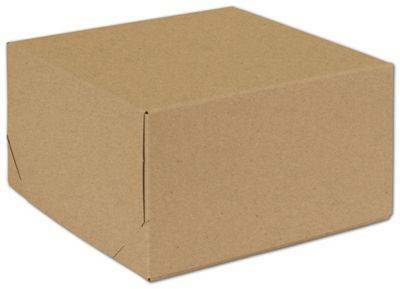 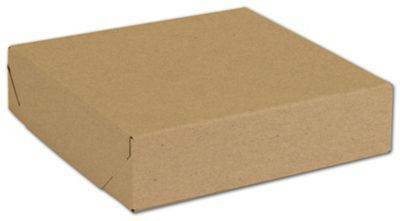 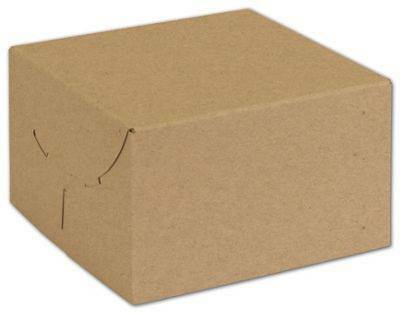 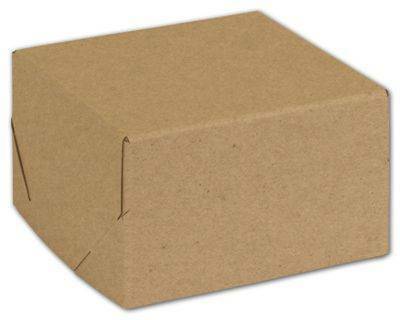 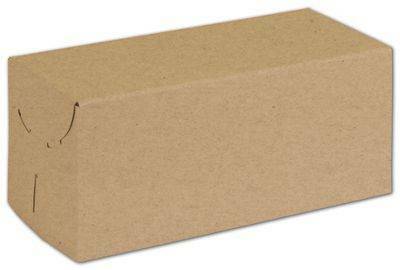 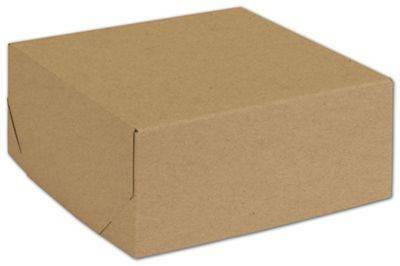 Our boxes are made of recycled board for the eco conscious consumer and are made in the U.S.A. Tops and bottoms are packed together. 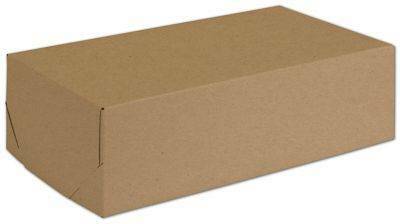 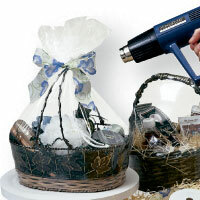 Order in cases of 100 and save your company some money. With a gloss white exterior and clay white interior, these boxes look classic. 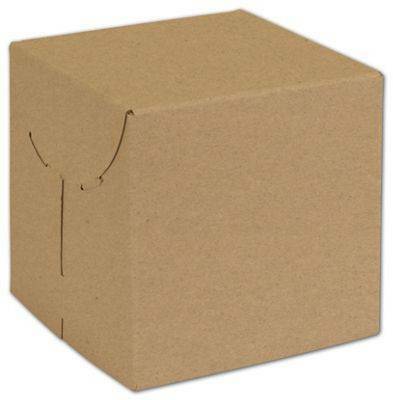 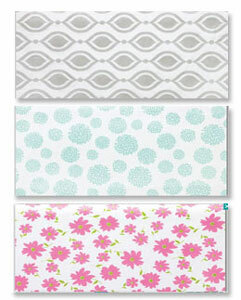 Hot stamping is available on most of these boxes. 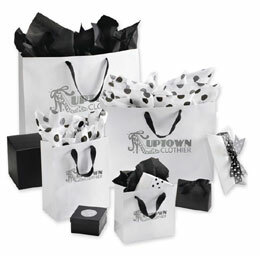 What a great way to advertise your retail store!